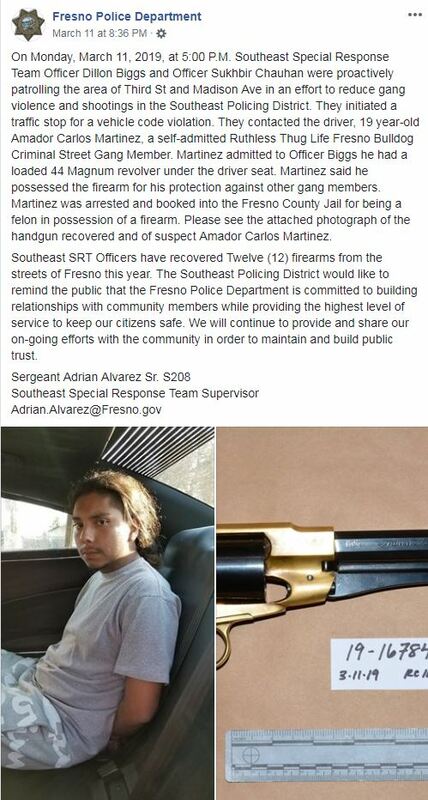 The post showed a 19-year-old gang member who was taken into custody after admitting to having what looks like a loaded Remington 1858 "New Army" Revolver. "When you want to rob a store at 6 a.m. but the Alamo needs remembering by 8." 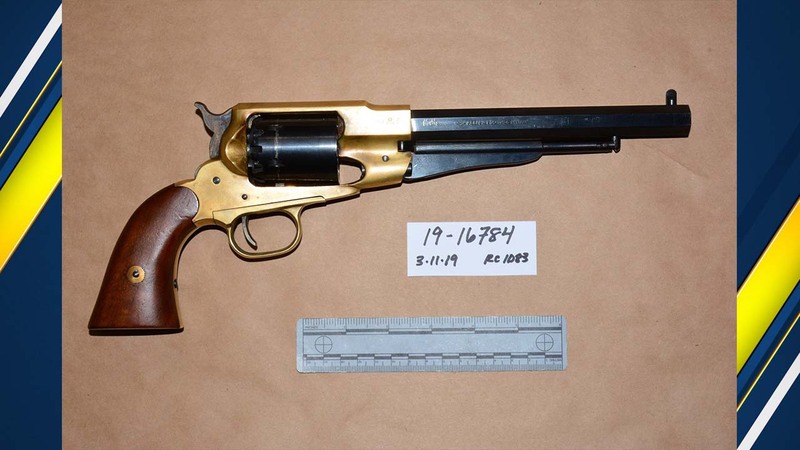 "The serial number on that gun is #1"
"If it pleases the peasants; brave constables wish to inform us that they have apprehended a young rapscallion armed with a pepperbox whilst operating his horseless carriage." "Jenkins, ready my steed. There is villainy afoot." "You've Yee'd your last Haw!" "What in the Revolutionary war is going on here?!?!"